1 Efficient sales team and excellent customer service. 2 We have own factory with competitive price and good quality. 3 Our products have passed the CE ,ISO9001 and SIL3 Certificate. 4 We have professional technicists to ensure advanced design. 5 We have own import and export right. small order can be accepted. To be able to command machinery and installations necessitates the manufacturer of a normally compound logic interconnection of position and exchange preconditions. This occurs as a reaction of the interaction of sensors, processors, control component and actuators in pneumatic or partly pneumatic systems. The technological progression made in row-material, plan and construction processes has further upgrade the standard and variety of pneumatic components and there by contributed to their widely spread use in automation. We design and manufacture a wide range of pneumatic controls designed to operate in the demanding environments, ranging from Natural Gas Industry to Coal Chemical and Energy industry uses. 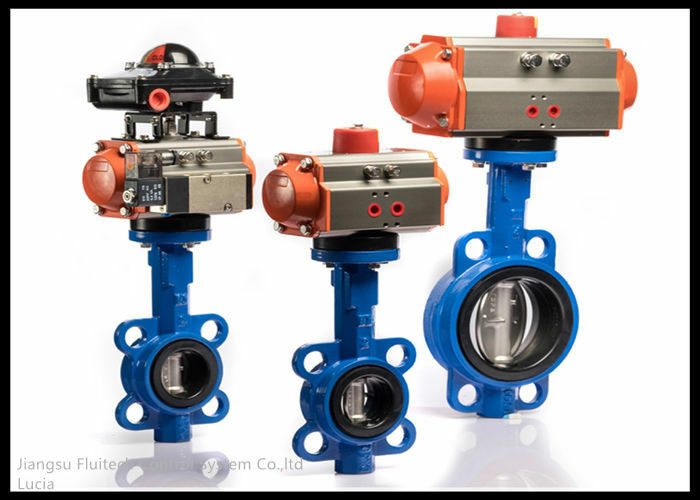 Our products combine reliable, proven designs with the latest position indication technologies in a high performance, cost effective and reliable package.Rely on Pneumadyne for air valves that will fit your system requirements and efficiently control the air flow throughout your pneumatic circuit.